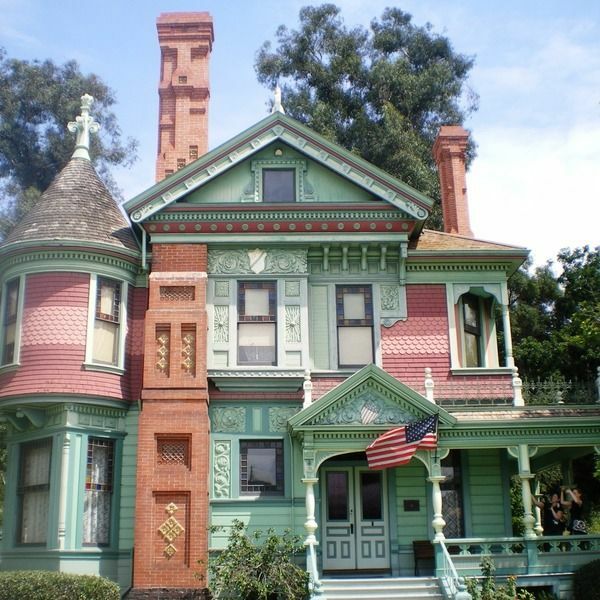 Heritage Square Museum is a living history museum that interprets eight historic structures and one historic interior to introduce visitors to life in Los Angeles from 1850-1950. Volunteers will primarily be tasked with working with the public giving regular weekend tours, weekday school tours, or helping out with special events. Additionally, volunteers may be asked to help with special projects within the education department or tied to particular events happening at the museum. If you are looking for a unique volunteer experience in a beautiful setting this is the place to do it. Log in to see who is volunteering for Volunteering at the Heritage Square Museum!